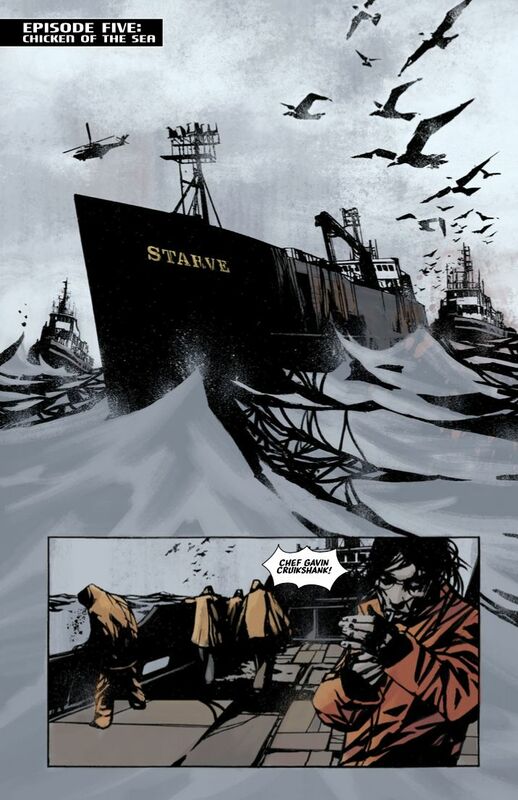 Current: STARVE FANS HUNGRY FOR MORE? 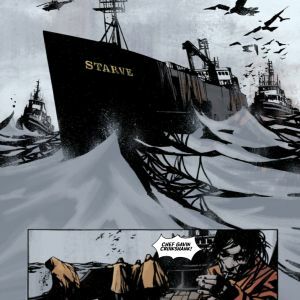 STARVE FANS HUNGRY FOR MORE? 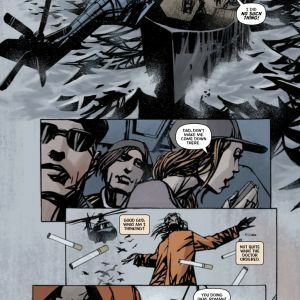 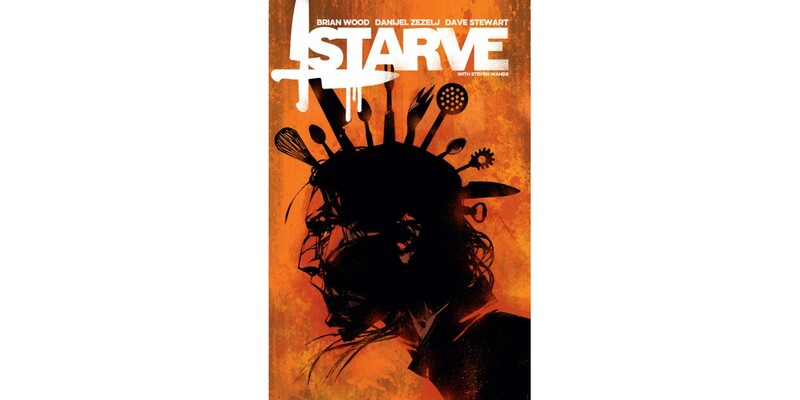 Writer Brian Wood (Star Wars, DMZ, The Massive), artist Danijel Zezelj (Northlanders, Loveless), and colorist Dave Stewart (THE WALKING DEAD, Star Wars) will launch a new story arc in their ongoing pop-culture satire series STARVE this February. 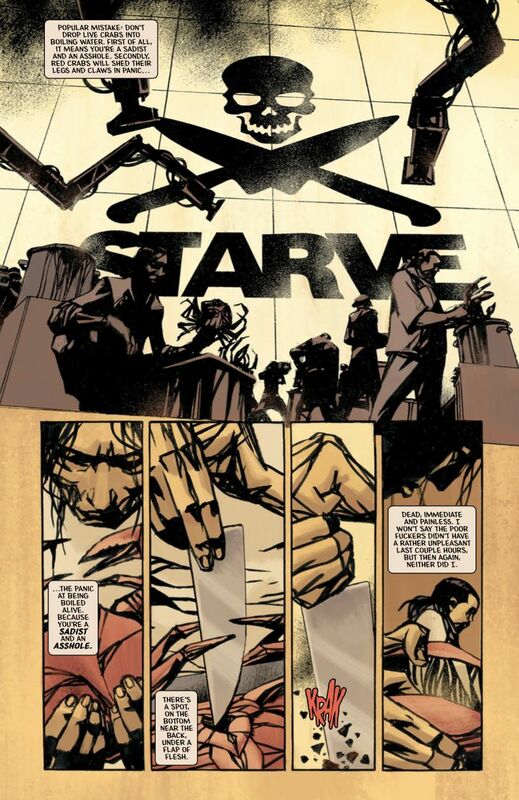 Previously in STARVE, Chef Gavin Cruikshank, back from self-imposed exile, found his little foodie television program "Starve" transformed into a gonzo arena sport where chefs slice and dice rare and endangered species for their super-rich patrons. 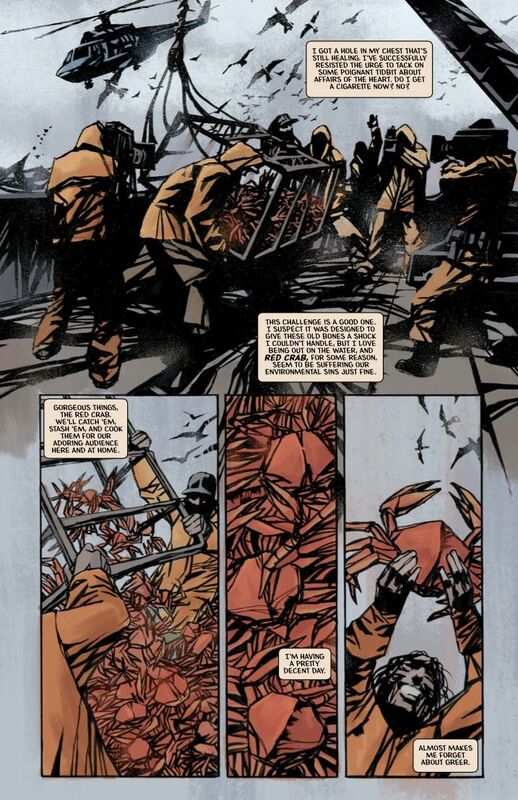 With his personal life as much a shambles as his professional career, Chef Cruikshank worked to repair his relationship with his grown daughter while working to dismantle the monstrosity that Starve had become. 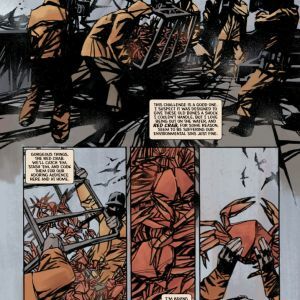 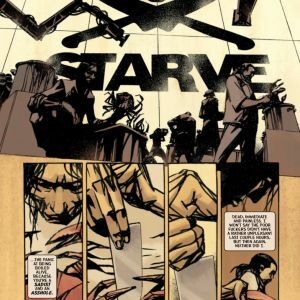 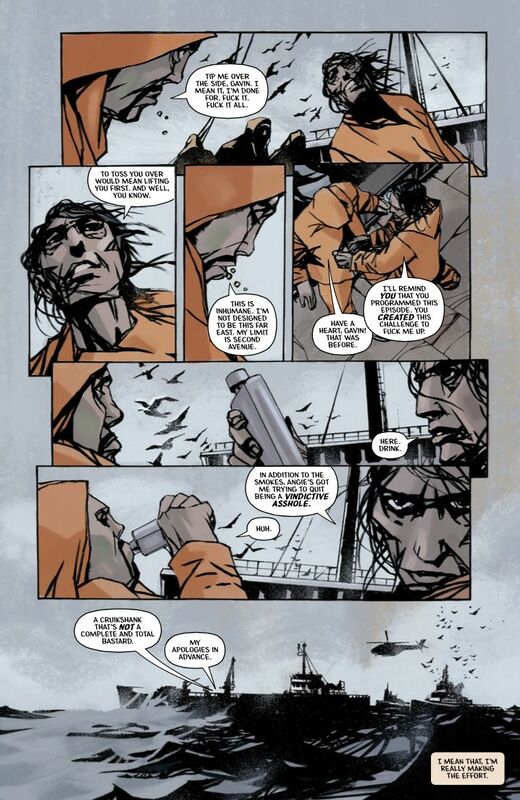 In STARVE #6, Cruikshank shifts his focus, addressing real world themes of food scarcity and class warfare, while taking real steps to getting his personal life back on track. 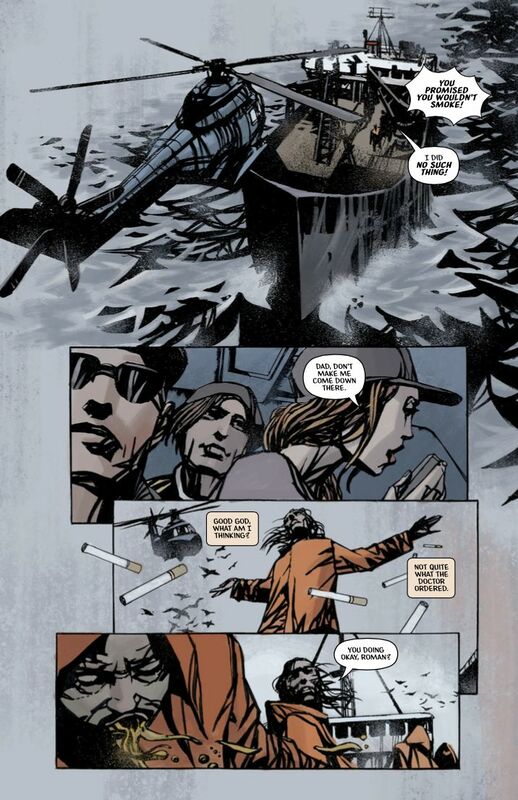 STARVE #6 (Diamond code: DEC150553) hits stores Wednesday, February 17th. 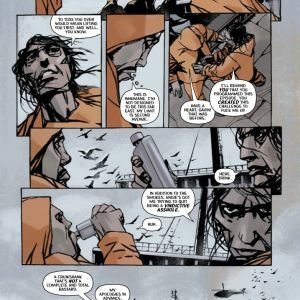 Final order cutoff deadline for retailers is Monday, January 25th.